Trooper Dan A. Nelson had been with the Oregon State Police less than 5 months when he was killed in the line-of-duty on Interstate 5 fifteen miles north of Salem near the Waconda exit. Twenty-four year old Trooper Nelson had pulled over a motorist for a traffic violation and was standing next to the vehicle on the shoulder of Interstate 5 when another automobile driven by an elderly male driver veered across the fog line and struck Trooper Nelson. Later investigation determined that cause of the accident was sleepiness on the part of the driver that struck Trooper Nelson. 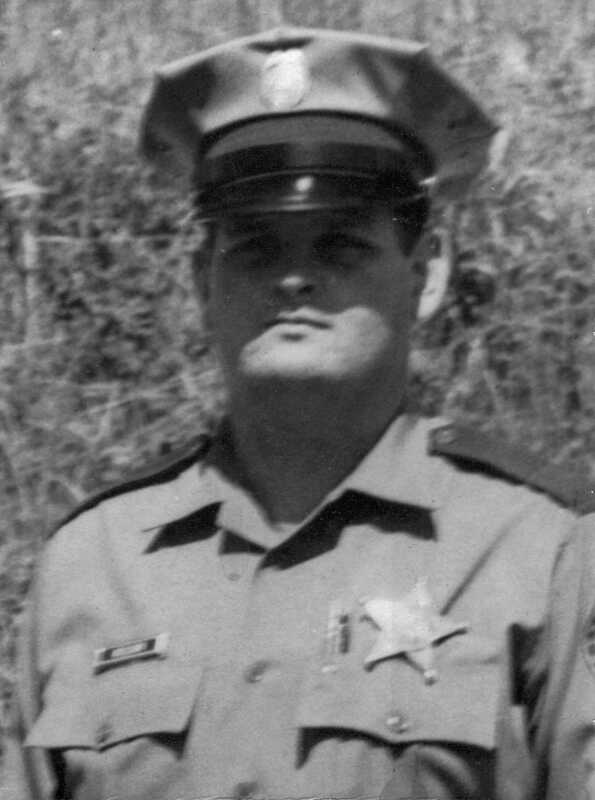 Trooper Nelson had started with the Oregon State Police on March 13, 1972 and was killed on July 28, 1972. Trooper Nelson was born in Portland, Oregon on May 18, 1948 to Lewis M. and Virginia M. Nelson but moved to Pendleton shortly thereafter. He had one brother and a sister. He went through the Pendleton school system and then graduated from Blue Mountain Community College in police science. He moved to Ashland to attend Southern Oregon College. After a year at SOC he was hired by the Ashland Police force where he worked for three years. In March of 1972 he was hired by the Oregon State Police and was assigned to the Salem office. Trooper Nelson was married in 1969 and had two daughters. Funeral services were held in Pendleton and he is buried in Olney Cemetery. A Dan A. Nelson Police Science Scholarship Fund was established at Blue Mountain Community College and is still receiving contributions and awarding scholarships.